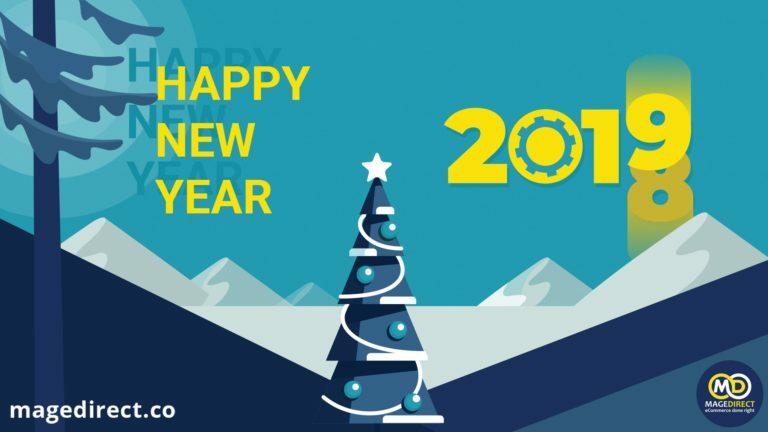 Year summary by MageDirect team about 2018 trends and events to follow in 2019. Here are some mistakes to be careful with during Black Friday. Would be useful for your business to avoid them. 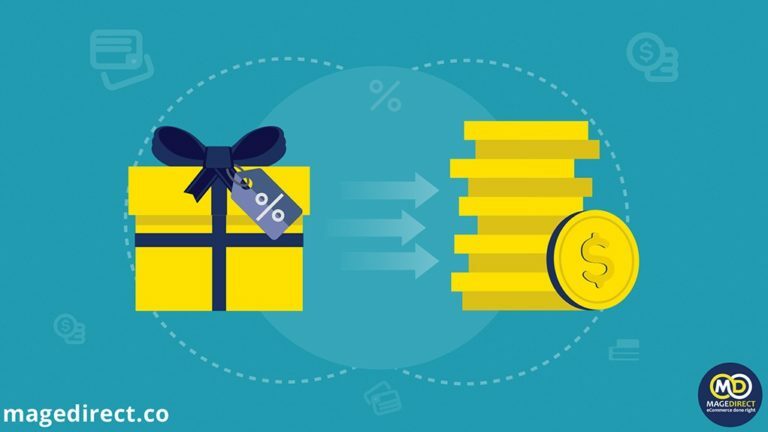 In this article, we focus on the best discount strategies which will surely increase sales and improve your revenue. 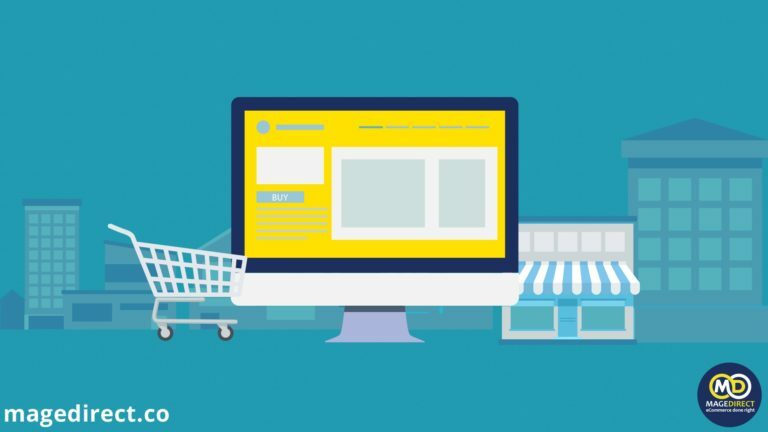 In this article, we want to tell you about the importance of a development company for your eCommerce business and how to choose it rightly. We hope it will be interesting for you. If you’re looking for an eye-catching design for your online store, check top 10 Shopify themes we’ve prepared for you. These inspiring and feature-rich templates will bring the best experience to the customer. 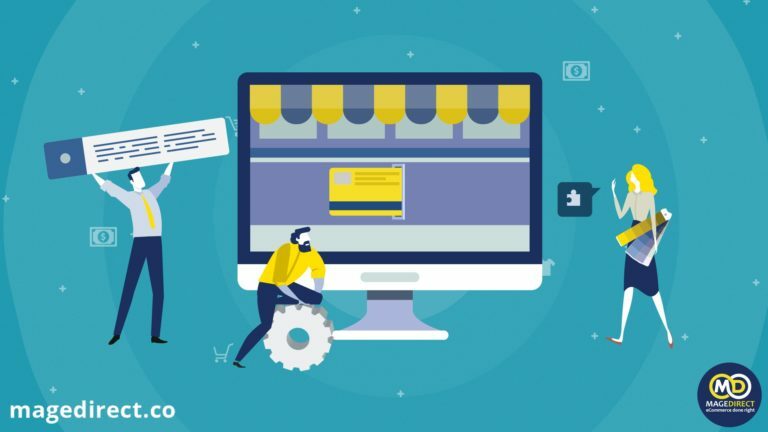 Read this blog post to find out about the best online stores, which have made a place for themselves in the enterprise ecosystem. 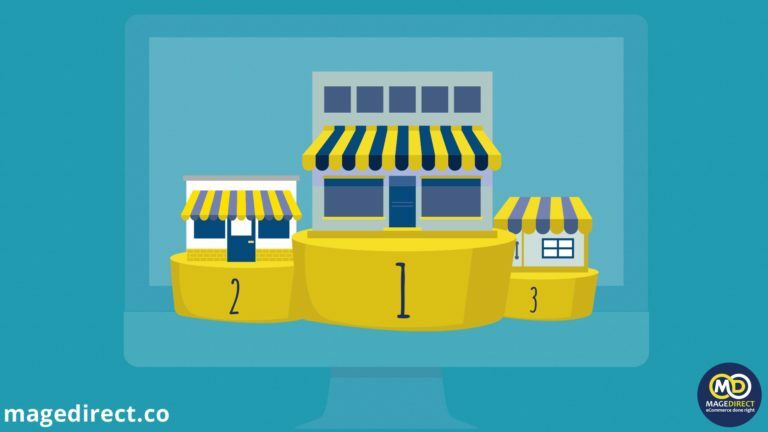 It’s time to reveal why these 5 shops are so successful in eCommerce. Let’s dive deeper! 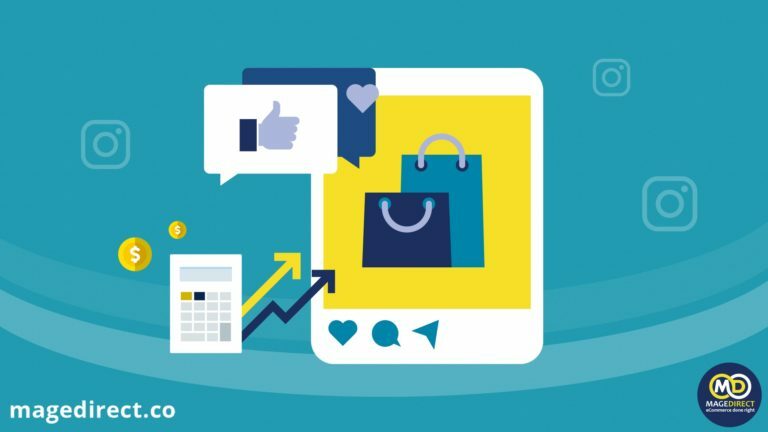 This article is about social media giant Instagram and how you can increase your eCommerce sales with the help of it. 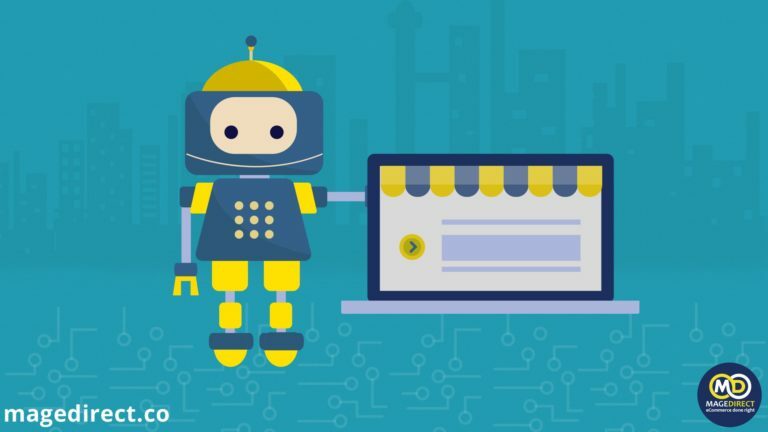 In our article, we are going to describe you why Artificial Intelligence so important for an eCommerce is and what benefits you can gain from using AI. 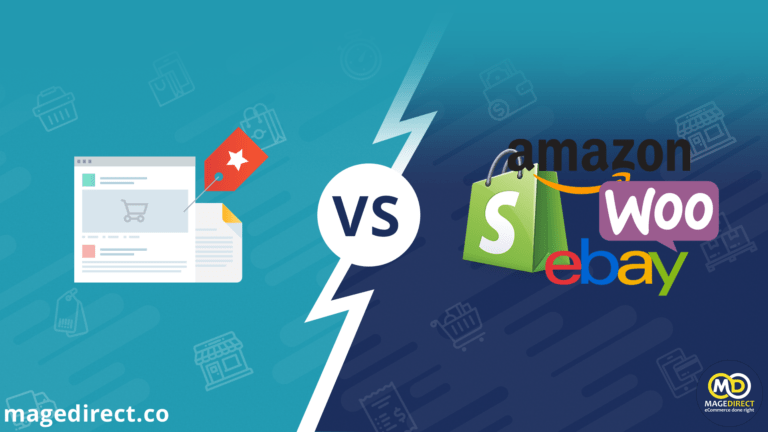 Nowadays it is really difficult for a retailer to choose either to sell in a marketplace or build his own web store. You should be aware in all details connected with it. So, we are going to tell you everything in order to help you in making the decision. 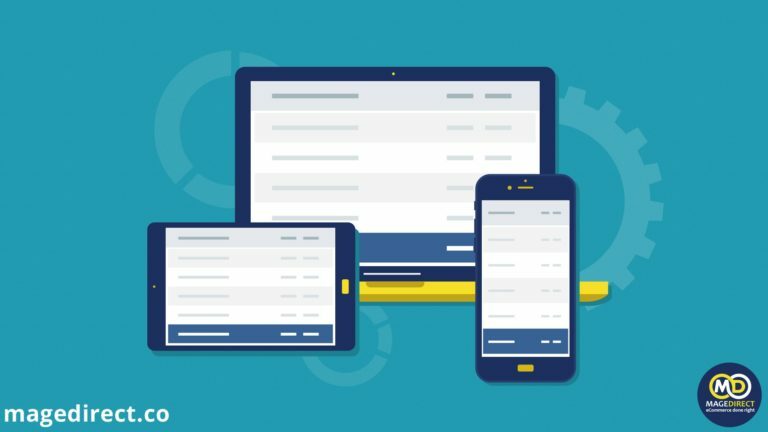 In this blog post, we clarified strengths and weaknesses of Mobile Apps, Only Responsive Design, and PWA development. 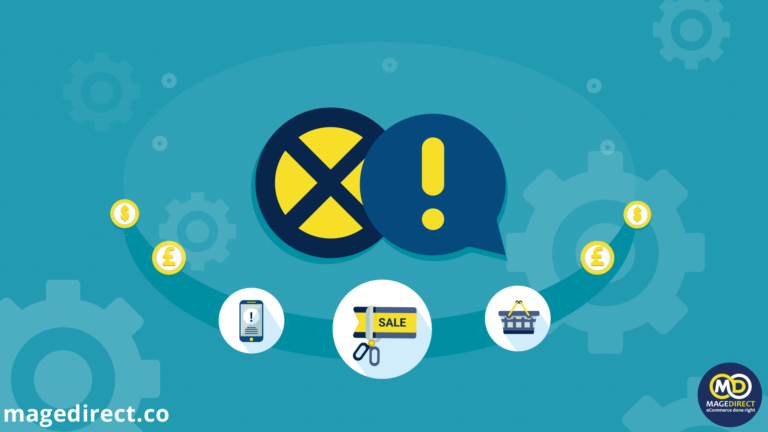 Find out more about its features to select the best option for your online business.